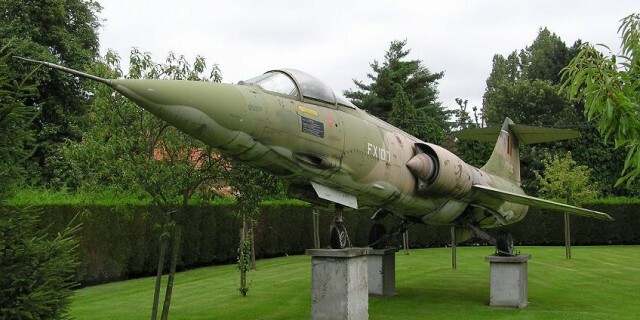 Today we received information that Belgium Air Force F-104G FX100 can no longer be found at Boortmeerbeek-Kampenhout anymore. The garden was seen empty late January 2014. 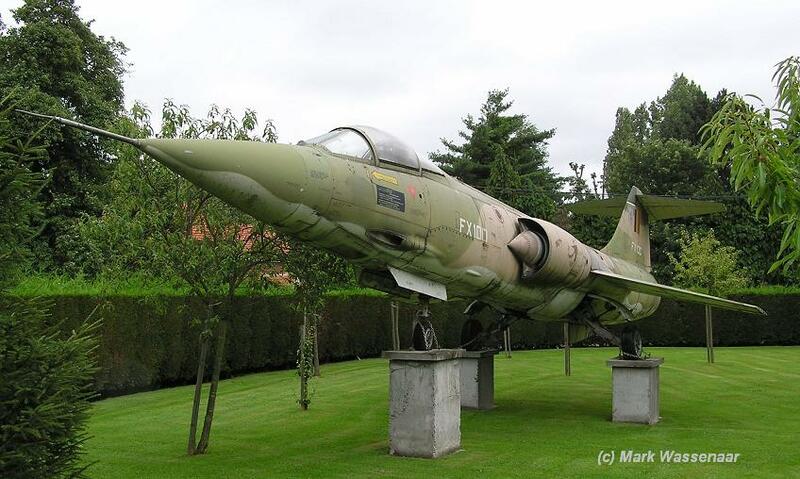 We knew that this aircraft, once belonging to the CEO of Radcomm, had been sold around 2012 but it was still found in the garden in 2013 (As seen on the photo). We heard that at this moment the aircraft can be found inside the Asco buildings in Sterrebeek, near Zaventem. It is bought by the same owner as FX76 and will be restored just as their FX76.